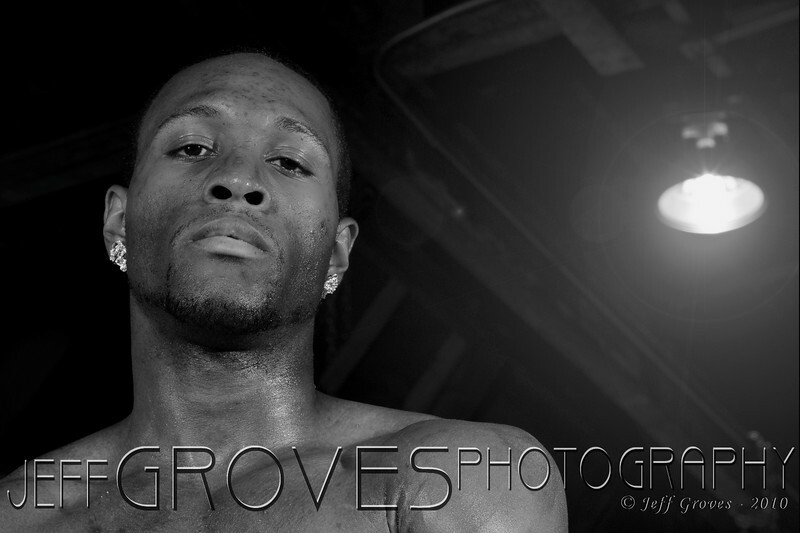 Mar 19 - "Meet Q" - I did a photo shoot with Golden Glove Champ Quinton Rankins this evening. I still have to post-process the shoot, but here is a fun one that can serve as my pic-of-the-day. Shot on location at the Ultimate Gym in Charlotte.